Investing in real estate is exhilarating! 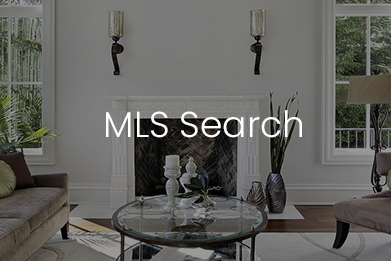 Princeton Real Estate is all about the rush and we want to help you find your perfect investment property. 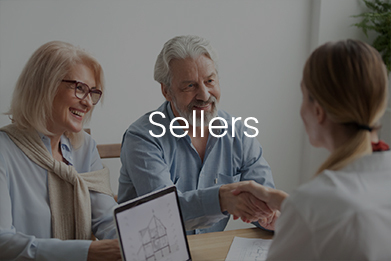 The San Francisco Bay Area real estate market is highly competitive, and Princeton Real Estate has over 45 years of experience in helping investors find the right properties for their financial goals. Predicting market trends and providing you with strategic guidance to determine the property’s “best use”, is our forte. We are experts in analyzing what will bring you the highest return. We assist investors with finding profitable replacement properties and successfully complete their 1031 Exchange. 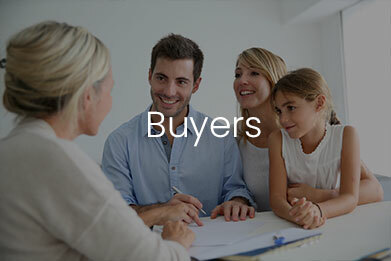 Whether you are interested in finding a foreclosure to renovate and sell or you want to purchase rental properties for ongoing income, we can help you find an investment that fits your needs. 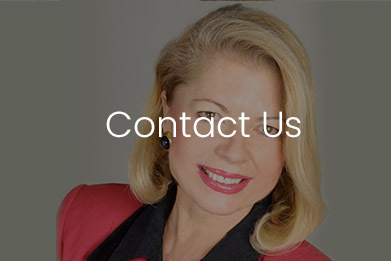 If you’re looking for someone who understands the unique needs and goals of investors, give Princeton Real Estate a call today. 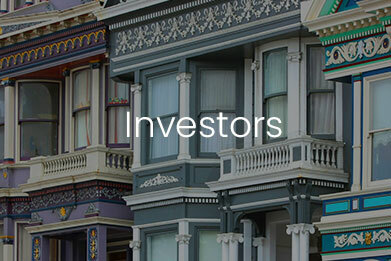 We are here to help you make money and find profitable investments in any real estate market!